We have smart phones, smart tvs, so why wouldn’t women get something specifically for them. 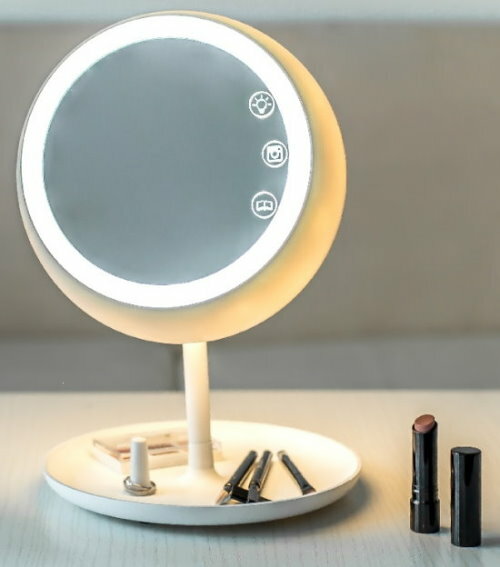 For this, someone came up with the idea of a smart mirror that can solve their problems with makeup. The love of women for makeup is not a secret for us anymore, but the one of the most frequent problems for them is the light. Inside the bedroom or the bathroom, the makeup looks incredible, but the moment they go outside, in the daylight, they realize that is totally wrong. 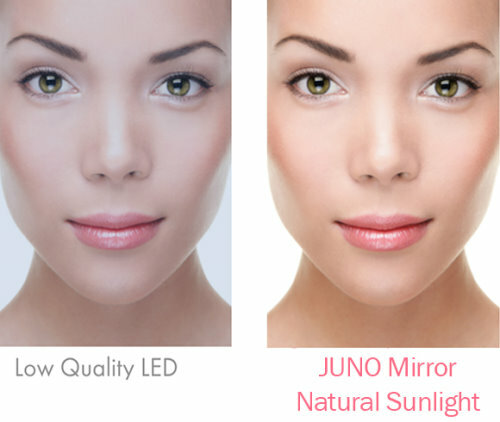 So, here comes Juno Smart Mirror to help with three different light functions: sunlight, daylight and evening light. The mirror is flexible and this helps set it in the best position for you. With an app on your smartphone you can save the settings for the next makeup and while connected to your phone it can automatically adjust itself to provide the ideal light for the best makeup. 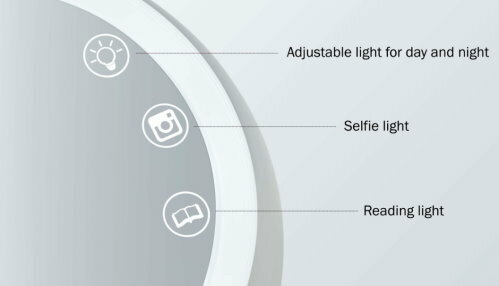 With the integrated selfie function you can take your best selfie because of the latest studio lighting technology installed in it. It is cordless and, because of the rechargeable batteries, the mirror is lightweight and portable. It has a storage tray for makeup or jewelry. It can also be used as lamp because of the light-flip mirror back. It can produce up to 5x magnification and the magnification mirrors are removable. The Juno Mirror`s retail cost is expected to be $79, but through the Kickstarter campaign, which will start on the 14th of November, you can preorder the mirror for just $39. 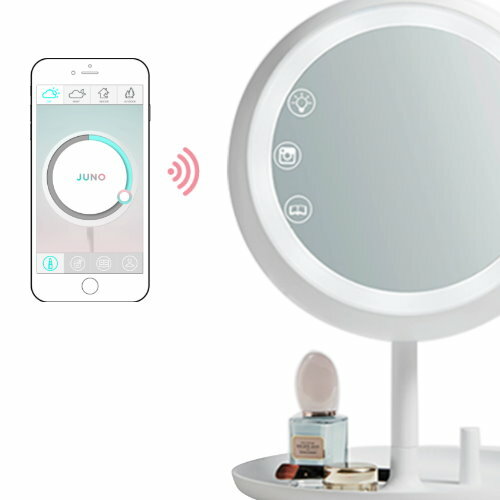 No Replies to "Juno Mirror, new Innovation for Makeup Lovers."